Coupon Item Description: Adventures in Homebrewing currently has a sale on stainless steel home brewing keggles. If you act now you can save more than 60% on a 15 Gallon Stainless Steel Home Brewing Kettles and get them for only $99. 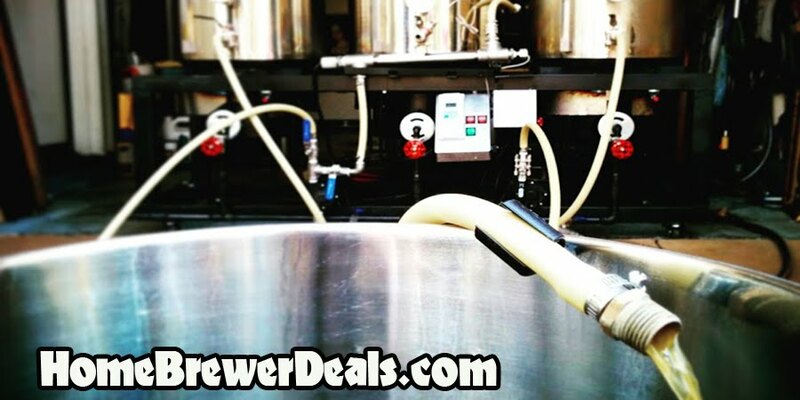 Save $25 On An Order Of $150 at MoreBeer! Save 40% on How to Brew, by John Palmer!